The most popular of all poker variations was hailed in Robstown, Texas in the 1900s. Texas Holdem Poker’s popularity reached Las Vegas in 1967 through a group of Texan gamblers namely Doyle Brunson, Crandell Addington and Amarillo Slim. 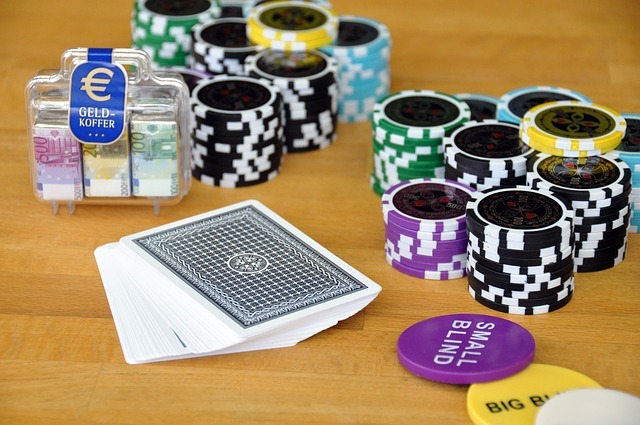 But what really cemented the status of Texam Holdem as one of the most famous poker games in the world was the World Series of Poker Tournament in 1970 at Binion’s Horseshoe casino in Las Vegas. No-limit Texas Holdem is the main event of this annual poker tournament. In the 1980s, European card players also got their taste of this exciting game through bookmakers Terry Rogers and Liam Flood. Television and popular literature exposure only further spread the popularity of the game across the globe. During casual home games or when you’re playing with friends, a button is assigned to the player who will act as the dealer. 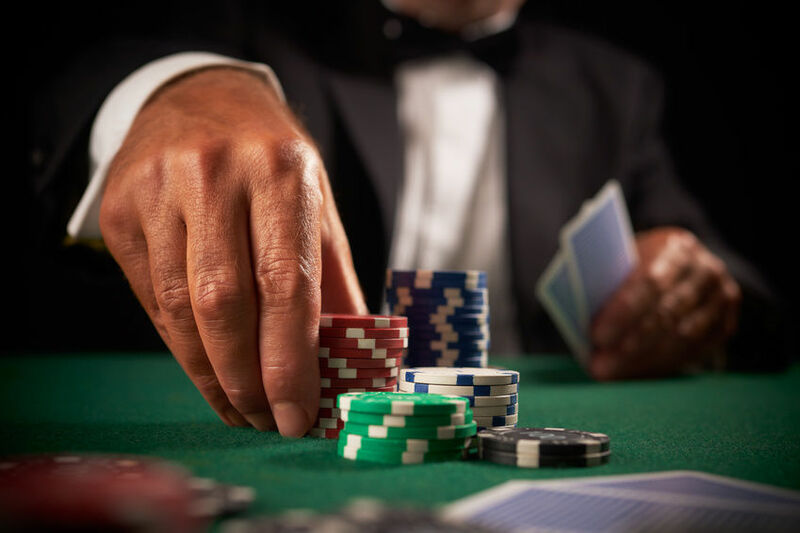 In brick-and-mortar casinos, one of the staff often act as the dealer, while in online Texas holdem poker games, the process is automated. Each player is dealt two hole cards face down, and the player to the immediate left of the dealer does the first act. The aim of the game is to ultimately make the best five-card hand at the end of the betting round. Community cards are added after every betting round in conjunction with the players’ hole cards to complete the best five-card combination. The game starts with forced bets or blinds made by the two players who are firsts to act. The first player (immediate left of the dealer) puts up a small blind or half of the minimum bet. The next player to their left puts up the full minimum bet or big blind. After hole cards have been dealt and blinds have been posted, the player to the left of the big blind can make any of the three actions: call (match the big blind), raise (increase the bet), and fold (stop playing in the hand). After the first betting round, the dealer removes the top card of the deck and then place three community cards (flop) face up on the table. For this round and for the succeeding rounds, the active player to the left now has an option to check (pass) aside from the previous three options mentioned. The fourth community card (turn) is dealt face up. Another round of betting occurs and players have the options to bet, call, raise, fold and check. The river or the fifth community card is dealt face up. Players make another round of betting with options to bet, call, raise, fold and check. After the final round of bets, the players must now reveal their cards, so that the player with the best 5 (out of 7 cards) can be determined. In case of a tie, another card called kicker is dealt. The player with the strongest or highest-ranked hand wins.